RPA Budgeting and Accounting - Wednesday, May 15 - Friday, May 17, 2019 from 8:30AM - 5PM at AOBA, 1025 Connecticut Avenue, NW, Suite 1005, Washington, DC 20036. Please register by May 10, 2019 by downloading the flyer (link above). Complete it and scan it back to Pascha Steward, psteward@aoba-metro.org. Should you have any question contact Pascha at 202.296.3390, ext 760. This course will be taught by Karen Stiansen, Vice President, Property Services, Cushman & Wakefield|Thalhimer (bio below). In this course, you will have the opportunity to apply concepts within the real property and facilities context. You will follow the accounting process and creation of a budget from start to finish, learning valuable skills such as how to interpret financial statements, annual reports, and statements of cash flows. You will also learn practical skills such as how to compile lease abstracts and prepare rent rolls. 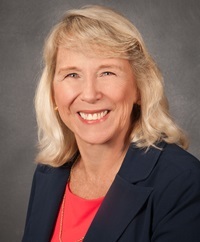 Karen Stiansen has a Master of Science degree in Organizational Effectiveness from Marymount University. She joined Thalhimer in May 2017 as a Vice President, Property Services, leading the Hampton Roads Market. Karen has 25 years of experience managing office, industrial, and retail properties as well as corporate real estate functions. 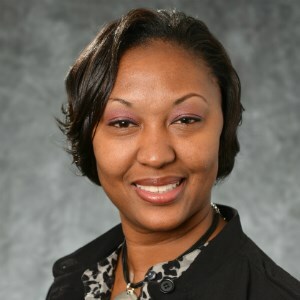 Karen has been an active member of The Institute of Real Estate Management (IREM), serving on the Student/Academic Outreach advisory board, and is a national instructor for BOMI International as well as an instructor for AOBA in Washington, DC. Her education and experience, combined with her desire to provide the highest level of property management services, help to add value to properties managed by Karen.